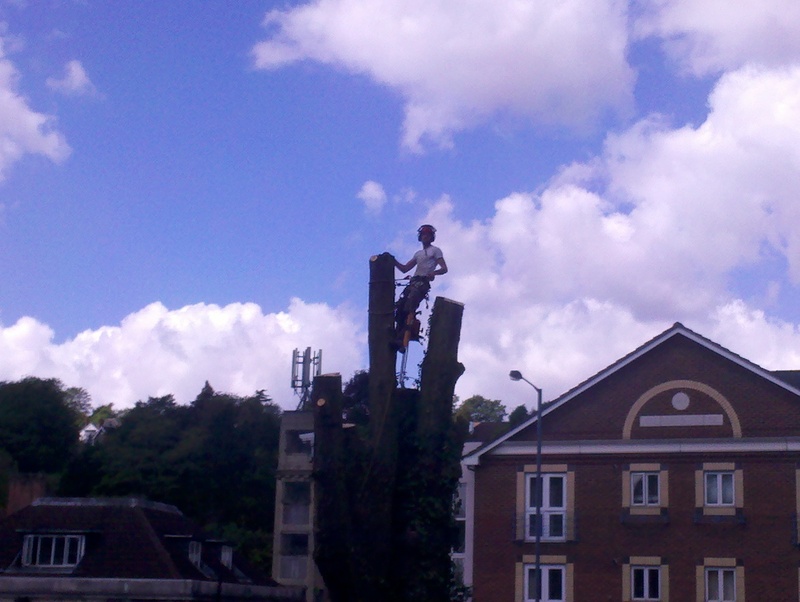 Welcome to Professional Tree Surgery in the Purbeck’s and surrounding area’s. 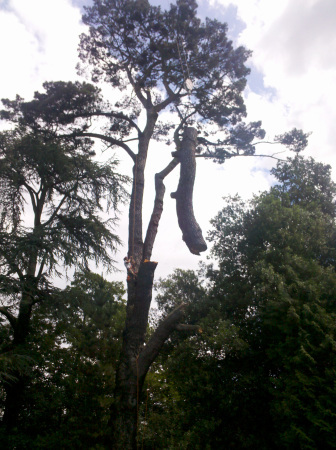 Purbeck Arborists are a team of Arboricultural and forestry contractors caring and maintaining trees and woodland. Our office is based in Bere Regis where we cover Dorset and the surrounding counties. 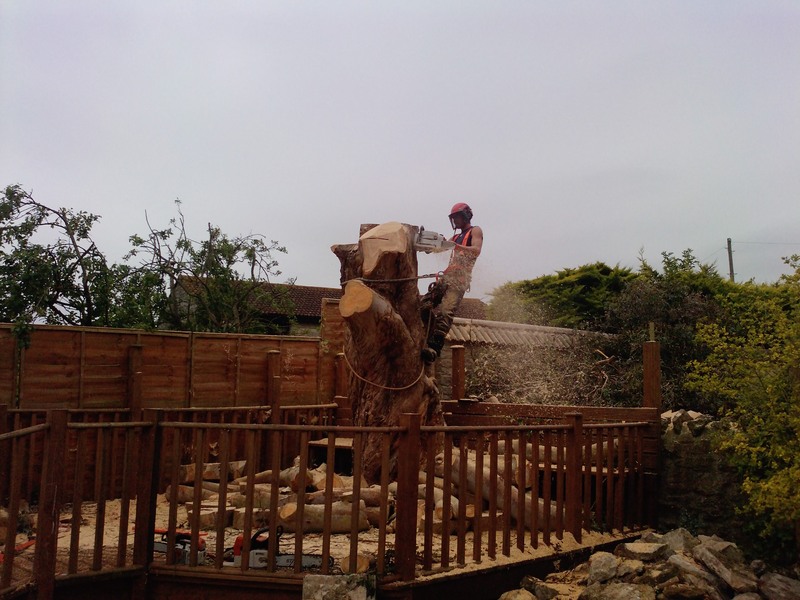 We are a professional and friendly family run business which has grown in the Purbeck area. 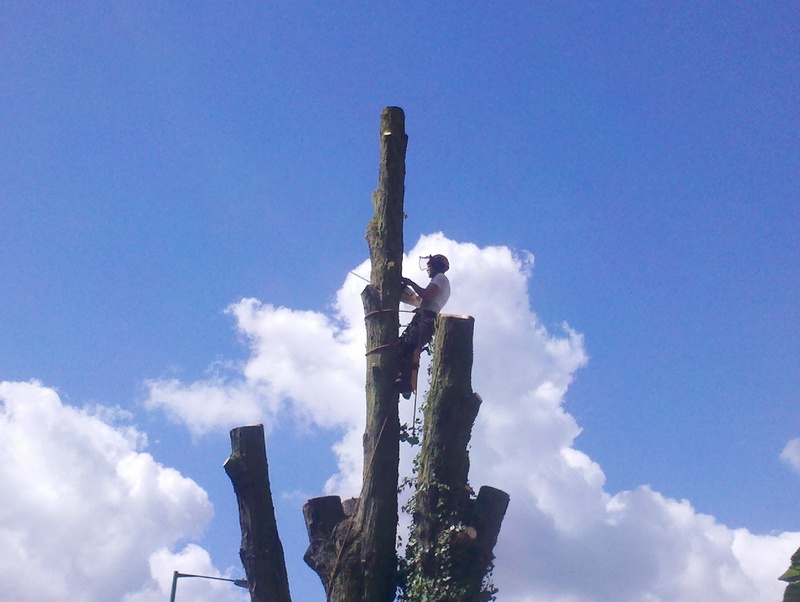 We haveover 25 years’ experience working for Arboricultural approved companies and Tim Gardner is a member of the Arboricultural association. 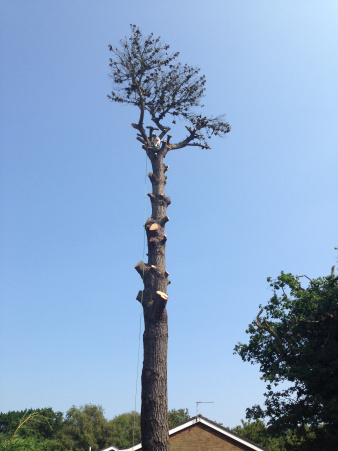 We have vast experience and knowledge at Arboricultural Approved level, working to the highest industry standards with high levels of health and safety. 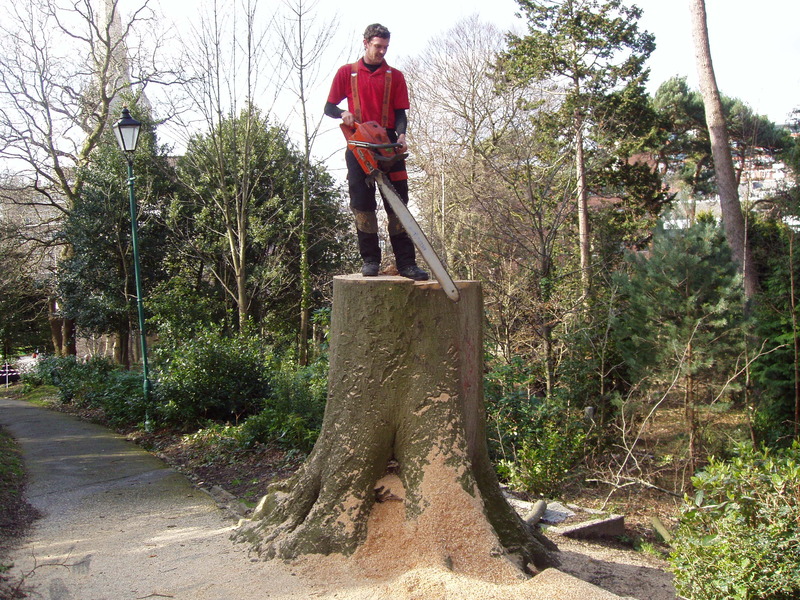 Our specialized team of trained tree surgeons are all fully qualified, British Standards certified and comprehensively insured.